Running is one of the awesome things you can start doing for a better mind and body. But like all exercises, there are some things you need to make sure you do to prevent getting hurt. 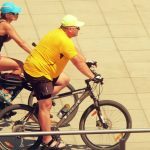 Unfortunately, a lot of beginners (and even professional runners!) tend to ignore small mistakes, which can lead to minor to serious injuries in the long run. That’s why it’s crucial for you to learn all about the different running injuries and how to avoid them. So read on as I show you the nine tips to prevent running injuries to help you. Runner’s knee is the most common injury many runners experiences, having different causes. 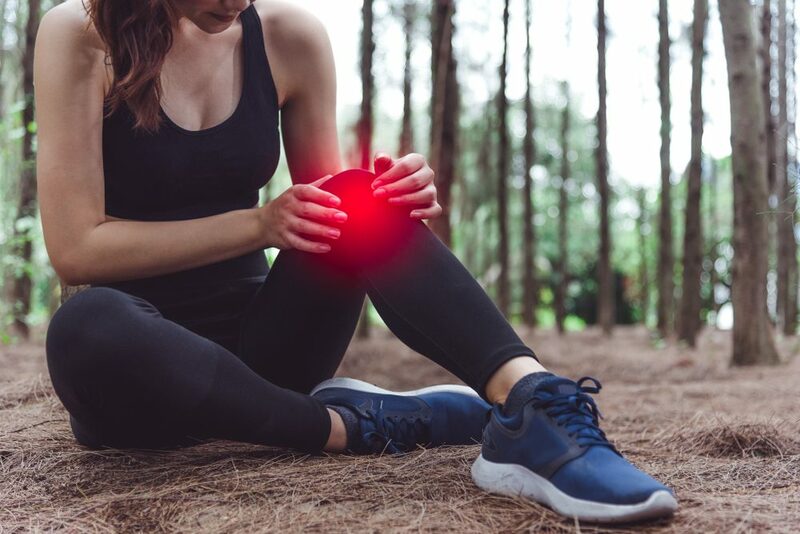 Your kneecap misaligns due to the wearing down of your kneecap’s cartilage, especially when squatting, going up or downhill, as well as sitting with your knee always bent. The injury doesn’t feel too extreme while you’re running, but the pain flares up when sitting for too long or after the run. Also known as Achilles tendinopathy, this injury is an inflammation on the Achilles tendon. This is the large tendon which attaches from the calf to your heel, inflamed because of repetitive stress (like adding too much distance or having tight calves). It causes pain and stiffness around the said area, especially during the morning. The iliotibial band syndrome causes pain outside your knee. It’s a ligament which runs along your thigh, from the hip to the knee. This injury happens when the ligament thickens, rubbing your knee bone. 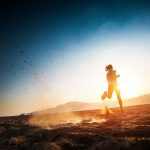 As a result, inflammation happens and hinders you from running properly. The injury is an inflammation of the plantar fascia, which is the tissue at the bottom of your foot. It extends from your heel to toes, with people having high arches more prone to this injury. It can be caused by adding too much activity and stress to your feet, though sometimes it happens without reason. If you’ve felt a pain happening around your lower leg along the shin bone (known as the tibia), then that’s a shin splint. This is common when changing up your workout, like running longer distances or increasing the length of your runs abruptly. It feels similar to a shin fracture, though the pain spreads out around the bone. Stress fractures are very common because of the pressure you put on your shines, feet, and/or heel bones. It’s a small crack in a bone, which causes a ton of pain and gets worse with more activity. Unfortunately, this is one of the most serious running injuries taking longer to heal, either happening gradually or in one big moment. Whether you’re a beginner or professional runner, I highly recommend that you set a consistent routine and that you have goals. But with that being said, avoid going overboard with your goals and having one too many farfetched ones which can pressure you to go too hard. Instead, focus on one goal (whether it’s sped or distance), and move forward slowly. 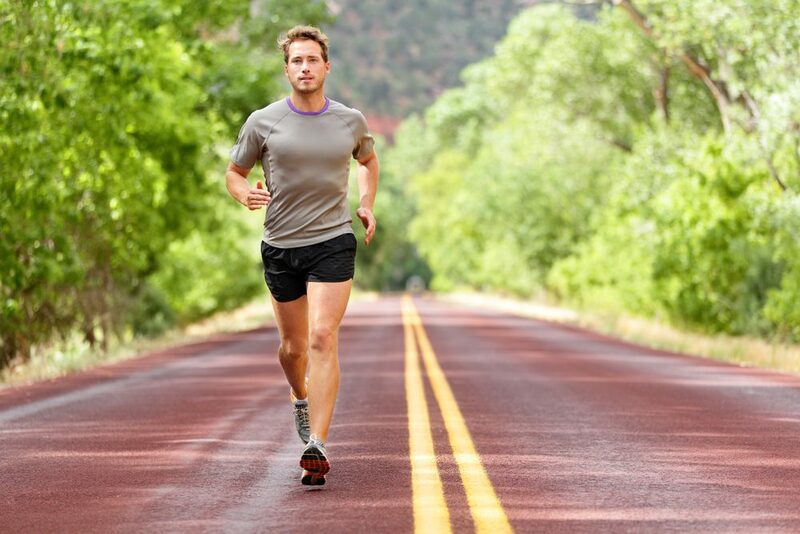 Increase your mileage by no more than 10% a week to prevent too much stress that causes injuries. Remember, slow and steady wins the race and you’ll be able to reach your goals without paying the painful price! It’s best to vary your runs rather than going one pace, one speed, one distance every day. For example, after doing a hard run one day, go easy on the next one, especially if you plan on running every day. Think of your body as a phone. If you always use it without recharging and constantly have it on overdrive, then it wears down quicker, getting damaged from going too hard all the time. Vary the speed and distance every other run to have your body handle the stress well. 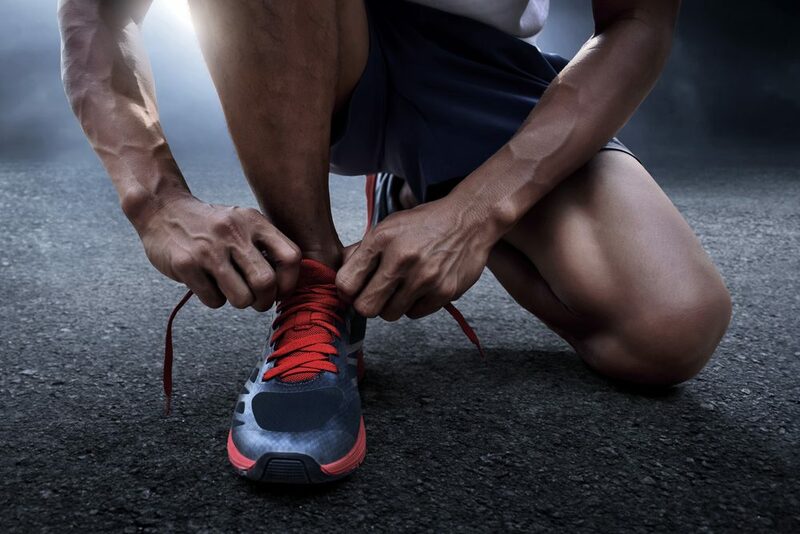 Of all the different things you’ll use while running, your shoes are the most important. This is because it carries your feet and the weight of your body, ensuring that your feet are well-supported and comfortable as you run. You don’t only need to wear the correct kind of running shoes suitable for you, but to also know when to replace your current ones! Remember that not all running shoes are the same. They differ based on what you need, where you run, and your style of runs. Evaluate where you’ll usually be running and the intensity of your exercises. Also, base the shoes on your feet structure and what has you feel comfortable. Your shoes should be padded well and breathable, with good support (especially if you have flat feet or high arches). Furthermore, it should be at the appropriate size and made for the terrain you plan on running on. Make sure to replace your shoes once you feel like the cushioning wears our or if your feet feel more pain than usual. 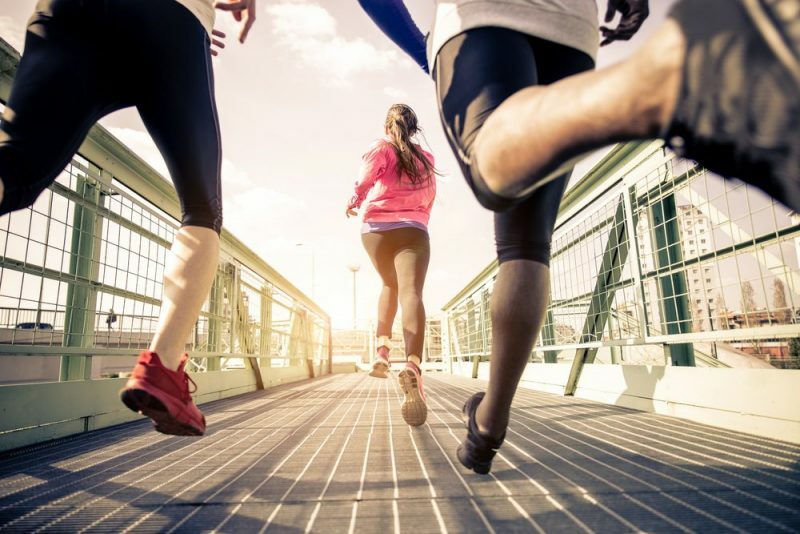 You shouldn’t only be running to increase your legs’ strength and stamina! It’s best that you also begin cross training and working out for flexibility. Cross-training is helpful in maintaining aerobic fitness without the excessive pressure that comes from running. Strength training is also especially helpful, which improves your athleticism and reduces muscular fatigue that can cause injuries and poor running performance. You should try cross-training or strength workouts like weight lifting or plyometrics two to three times a week. Focus on all your muscle groups for added strength, especially during offseason and pre-season. You might feel like superman if you run through the pain, even bragging about it. But remember that there is a fine line between typical running burn and serious pain from injuries. If ever you experience pain or inflammation, don’t ignore it and use the RICE rule. RICE stands for rest, ice, compression, and elevation. Place an ice pack on the pained area for 20 minutes or less, doing so every four to six hours. Do NOT use over-the-counter medications to push through the pain, as this leads to injuries if you continue to work out despite it. 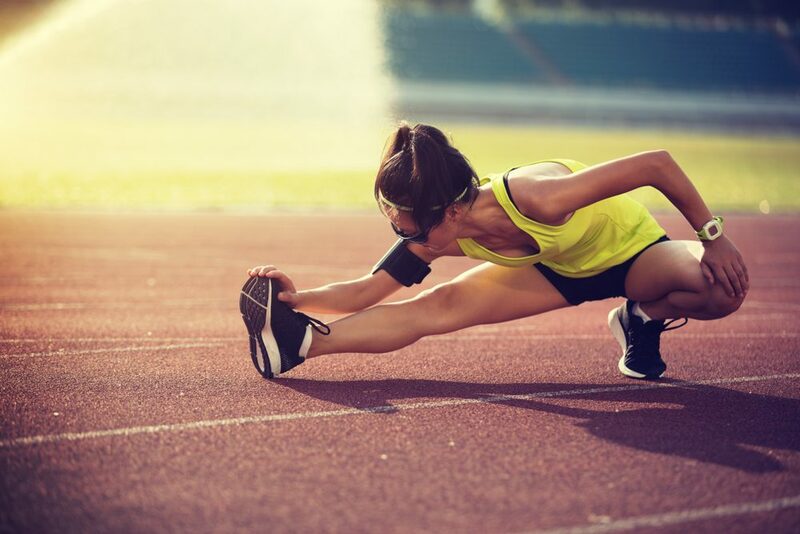 Stretching is important to boost flexibility and help with your posture while running. Stretch daily even if you aren’t running that day, which improves and maintains your flexibility to prevent injuries. Also, remember to prioritize your rest days as well. Don’t overwork your muscles, which causes too much stress to the point of exhaustion and injury. Have at least two rest days or recover with gentle exercises like swimming or yoga. But don’t be too hard on yourself! If you want to rest the whole day, that’s okay, too. Warming up and cooling down before and after a run helps ensure that your muscles are ready to run and recover. It’s crucial to warm up no matter what kind of run you’re doing. However, I recommend that you have a longer warmup for more intense workouts and competitions. Five to ten-minute warmups will help flush out the lactic acid your muscles have, also preventing delayed muscle sores. Cool down for about ten minutes too, which can help quicken recovery and lessen the risk of pain. Last but not least, make sure that you also have a healthy diet and hydrate yourself to avoid heat exhaustion and dehydration. You can do this by hydrating yourself two hours before your run with two glasses of water, to follow with another glass after warming up. When running, you should take around one glass of water every 20 minutes. Two hours after your run, rehydrate with two to three glasses of water. Also, make sure that you have a healthy diet which consists of carbs before a run, and a fair amount of protein and fat. Eat more whole foods and avoid processed sugars or junk food, which slows down your energy. 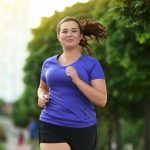 While running is beneficial for your overall health, doing the wrong things can lead to your downfall. Instead of getting hurt from small mistakes, learn all about the things you should do correctly and what to avoid to reap the advantages this sport has to offer. You’ll thank yourself a lot in the future with better strength and stamina without any injuries. Hopefully, these tips to prevent running injuries helped you out! So don’t wait any longer and look into any of these running tips now. If you have any questions or want to share your own advice and experiences with running, then comment below. Your thoughts are much appreciated!